‘Fantastic Beasts: The Crimes of Grindelwald’ News Round-Up: New Clip Shares Grindelwald’s Vision, Cast Interviews, New Tracks Released, ScreenX Release Announced & More! 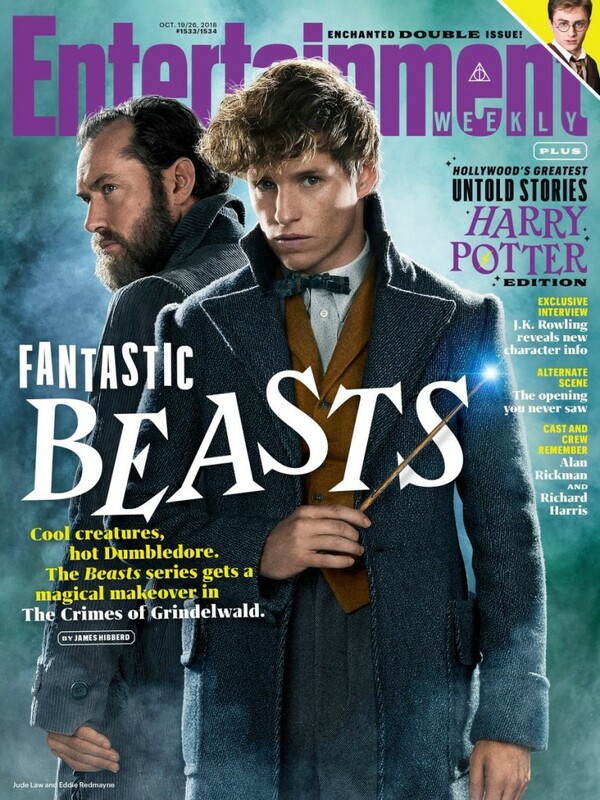 We were honored to be asked to contribute to Newsweek’s special edition – Fantastic Beasts of The Wizarding World, which debuts on October 30th. 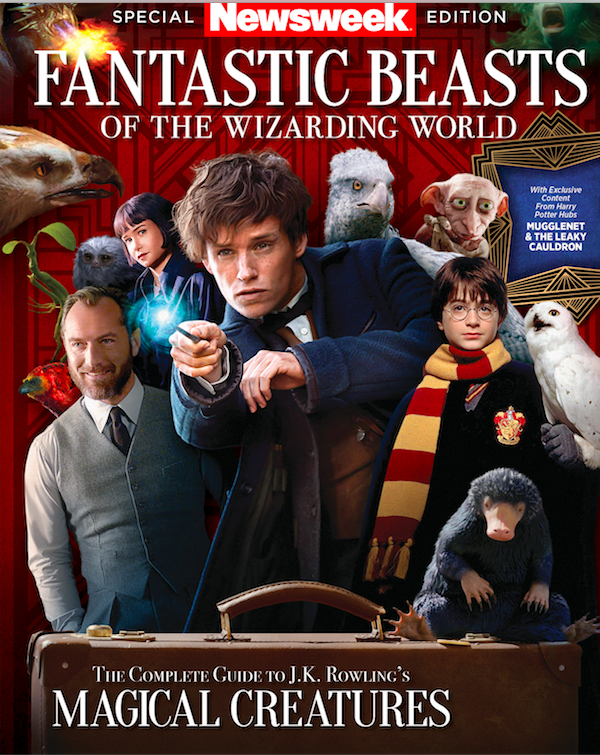 Pick up the edition to read about our favorite magic creature, our set visit, and the magical creature we’d most like to see in the Fantastic Beasts series! Take a sneak peak here. Entertainment Weekly recently released more information on new character Yusuf Kama, a first look at Nicolas Flamel’s house (and the Philosopher’s Stone), interviews with the cast, as well as details on Claudia Kim’s audition process for the role of Nagini, all promoting their special Harry Potter and Fantastic Beasts issue, containing exclusive insights, as well as a rare interview with J.K. Rowling. The issue is now available – find out more here. Which of our favorite characters might be swayed? 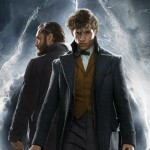 Take a look at some recent spoilerific footage here for a few hints, and more recent TV spot footage here. Read more here! 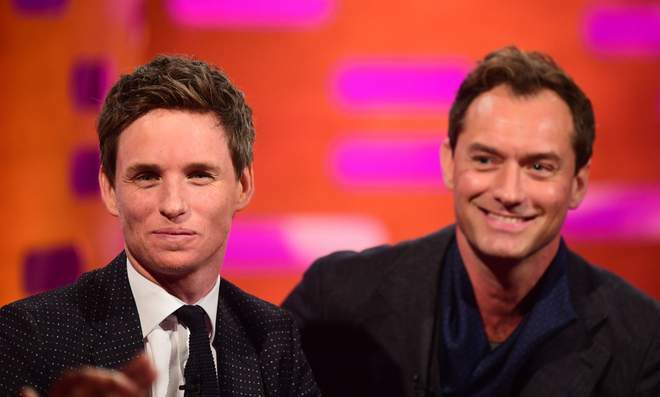 It looks like Eddie & Co are currently on a press tour in China – have you seen them in local coverage? Read the full interview with allkpop here. Claudia Kim will also appear on the cover of GQ, and you can see her Nagini-esque photoshoot here. Take a look at early ticket availability (for showings from November 16th onward) via Fandango, and recent character posters here. Find out more at CJ 4DPLEX, creators of ScreenX.